The public broadcaster, which is struggling to pay its creditors, has met with labour unions to inform them of impending cost-cutting measures which include reducing its huge salary bill. JOHANNESBURG - The cash-strapped South African Broadcasting Corporation (SABC) has announced a restructuring process that is expected to result in massive retrenchments. The news was broken to staff on Friday afternoon. Last month, the SABC told Parliament how it was in dire financial trouble and in a statement on Friday afternoon it appears not much has changed. CEO Madoda Mxakwe has described finances at the public broadcaster as dismal with a total revenue of R6.6 billion against a budget of R7.3 billion. This resulted in a net loss of R709 million. Mxakwe says one of the biggest costs to the SABC is its R3.1 billion salary bill which they’re looking to reduce. 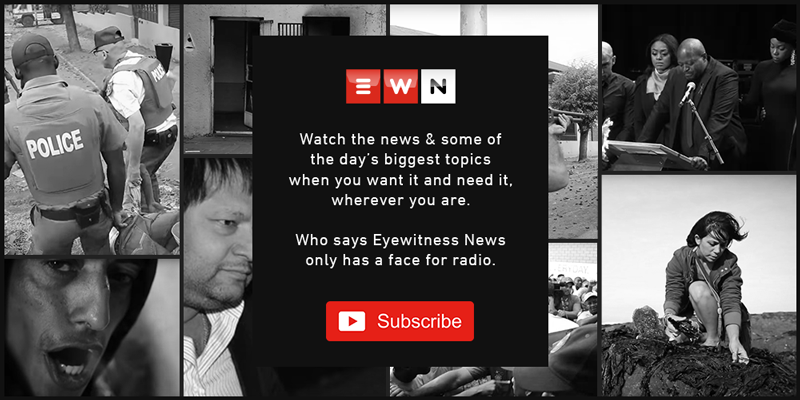 The Broadcasting, Electronic, Media and Allied Workers Union (Bemawu)’s Hannes du Buisson says there are other avenues that could be explored. It's not clear how long the restructuring process will take and when the job cuts will be implemented.